The Giants’ offseason program is underway and we give our initial thoughts and observations. Odell Beckham Jr. showed up, while Ereck Flowers did not; what does this mean? 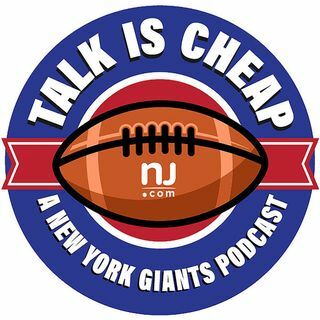 We also give a preview of what we think the Giants should do in the draft.